Round vanilla bean sugar cookie with edible image icing. 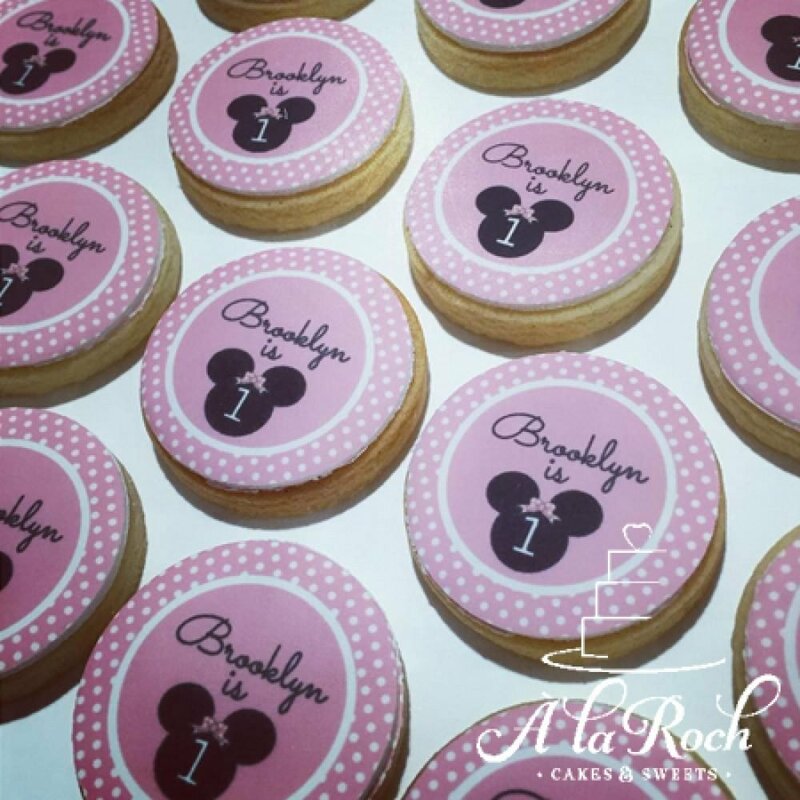 These cookies are fully customised with text and images to suit your occasion. You can send me through finished artwork from your printables package or send through some ideas so I can match your invitation. These cookies are unpackaged. 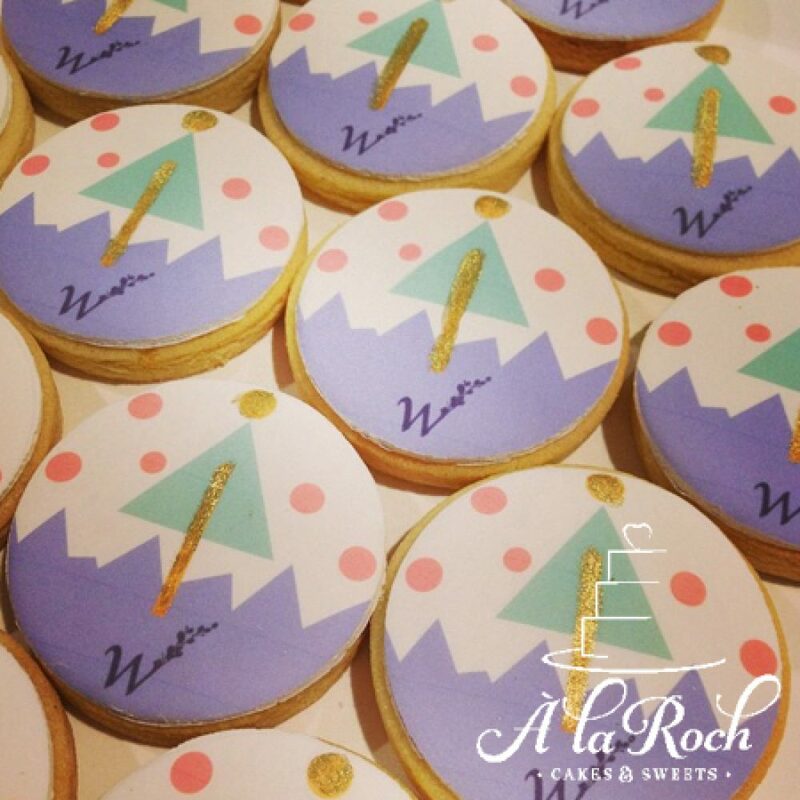 If you require cellophane bags or postage within Australia, please send me through an email info@alarochcakes.com.au before purchasing. 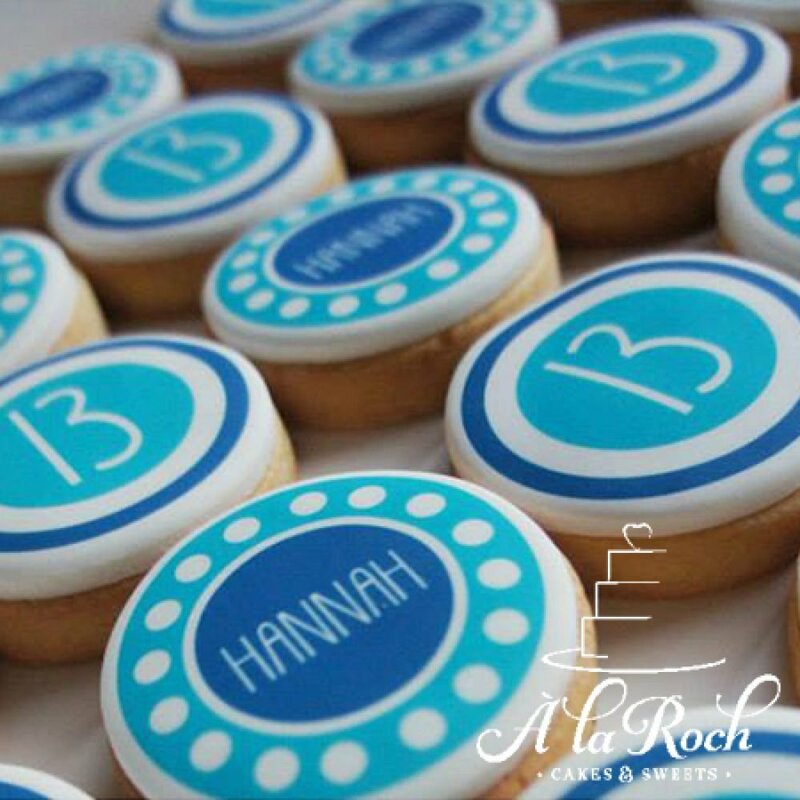 Minimum order quantity of 12. 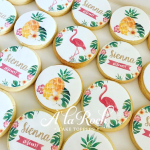 Delicious vanilla bean sugar cookie with fondant and edible image icing. Minimum order 12.